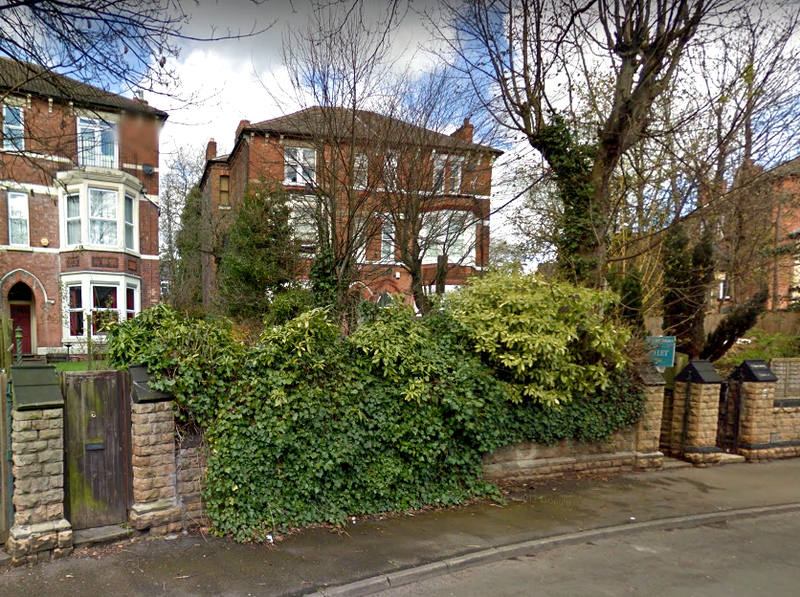 John, Gorseyclose Gardens was part of the allotments on the other side of Woodborough Road. Thanks very much for that. It’s always very difficult to take best guesses about place names. 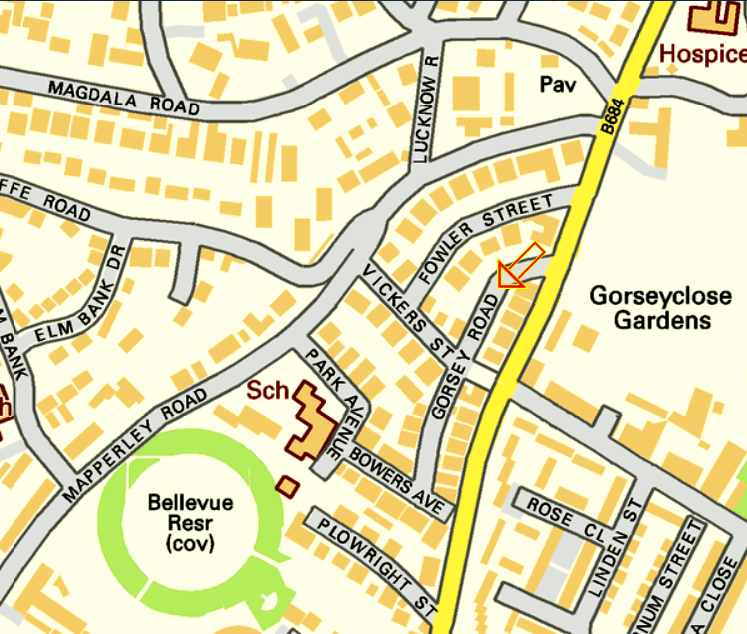 Gorsey Close might have changed into Gorsey Road or equally, it might have been next to, or indeed, part of Gorseyclose Gardens. Thanks too for the link. When the class of 1984 (?) came to the High School, there was a young gentleman there who was in charge of one of those historical allotments, possibly St Anns ? 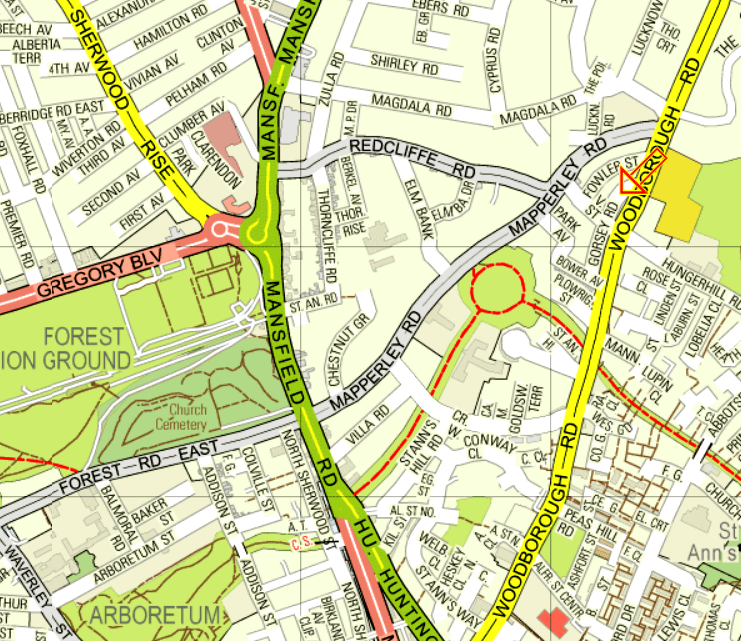 Gorsey Road was built on a detached part of the Gorseyclose allotments. 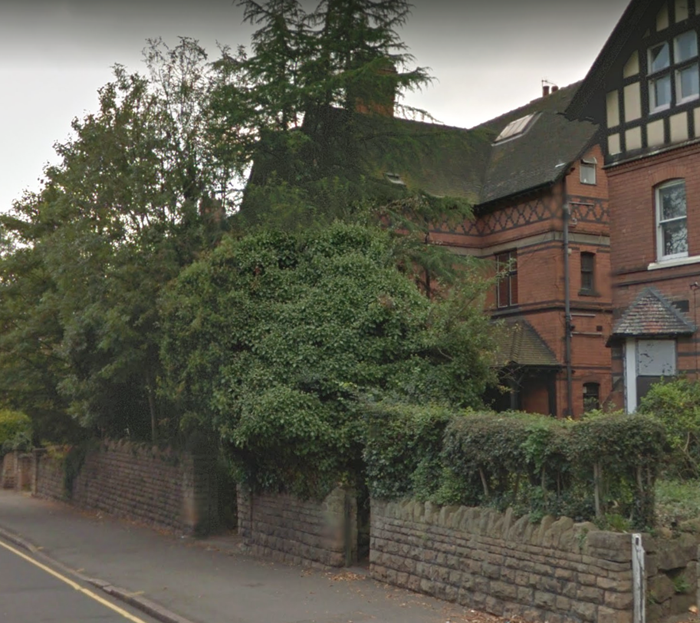 I guess the estate agents decided that a Mapperley Park address would sell better. When that postcard was posted who could have dreamed what you have done with it today? At last, I have found my forte in life, Derrick. “History Detective”. Give him a piece of mummified orange peel and he will tell you who threw the original orange at which performer and possibly why. Archbishop of Canterbury–Nell Gwynne—to prevent a constitutional crisis. Seriously though, Derrick, as always you are very kind and absolutely correct. Trivial actions may be all that the future ever knows about us. haha, loved the way this posted ended. Derrick’s right, love his comment. We never know who we might have influenced in our lives – the person with the postcard sure didn’t!! I just hope that Mr Peet was a nice person and had a pleasant life. He certainly survived the Second World War. Back in the 1980s we had a School Matron called Mrs Peet and I have always wondered if she was related to this particular Peet family. Great research as usual. “British Goods Are Best” would probably be considered racist in our modern PC crazy world! To be honest, I would not be at all surprised. There is no topic which provokes quite as much hot air, stupidity or confusion as “Race”. Jeremy Clarkson said that he expected, in the aftermath of a car crash, for a gang of “Pikeys” to come out of the bushes and start retarmaccing the burnt surface of the road. But it’s NOT racist because “The Travelling Community” are not a race. 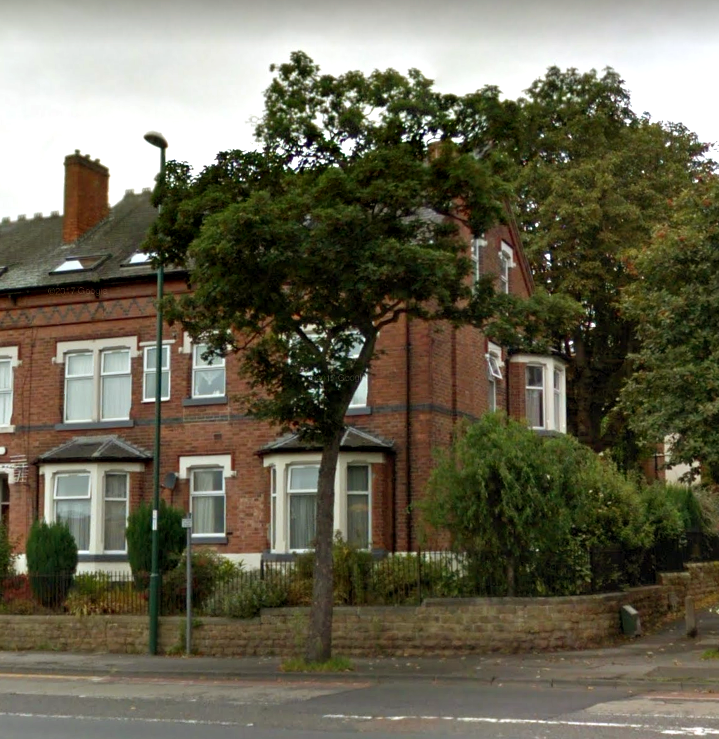 Recently a man was described as a person “of Pakistani heritage” although given what he’d done to have a sentence of 35 years in prison that seemed a strange thing to say about him. Continual entertainment on all levels. And remember, “British may be best” but that doesn’t mean that you will get away with “xxxxxxx is always crap”. I see there is a vegan in court today claiming religious status for his beliefs! You could not make it up! If only old letters and artefacts could talk. The tales they would tell would be amazing. I wonder what this particular one had been through since it was posted. 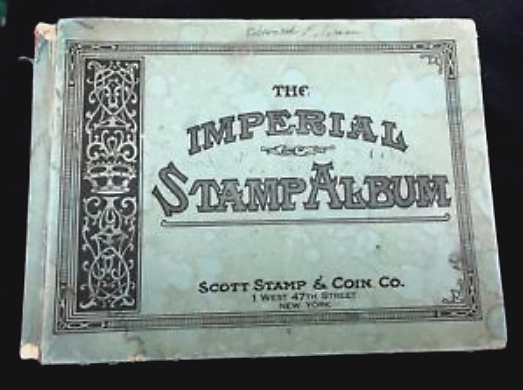 My best guess would be that it was kept, perhaps unknowingly, in the back of a drawer by Mr Peet until his death and then house clearance sold it to an ebay postcard dealer. He has had it for years in his “Nottingham” section and then I just chance on it and buy it. But I agree with you. Objects must all have wonderful tales to tell if we could but read them. The one I want to read is an old bomb release cable, the only remaining bit of Lancaster “M-Mother-of-them-all” aka ED888. That would certainly be one to read indeed! Being an Elsham Woods Lancaster too would mean a good deal to yourself I guess. Wasn’t that where your father was based? REPLY: Yes, it was, although even his records don’t reveal exactly when. I suspect it was during the second half of 1943-the first bit of 1944. 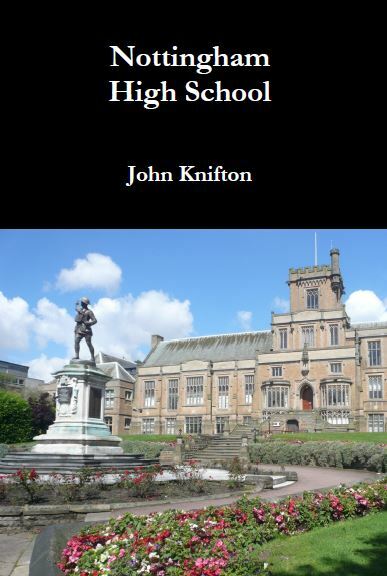 What’s not clear to me is how the connection to the High School was first made, and who made it? Is there something written on the postcard that references the school, or had someone matched the name Peet to the Old Boys list? 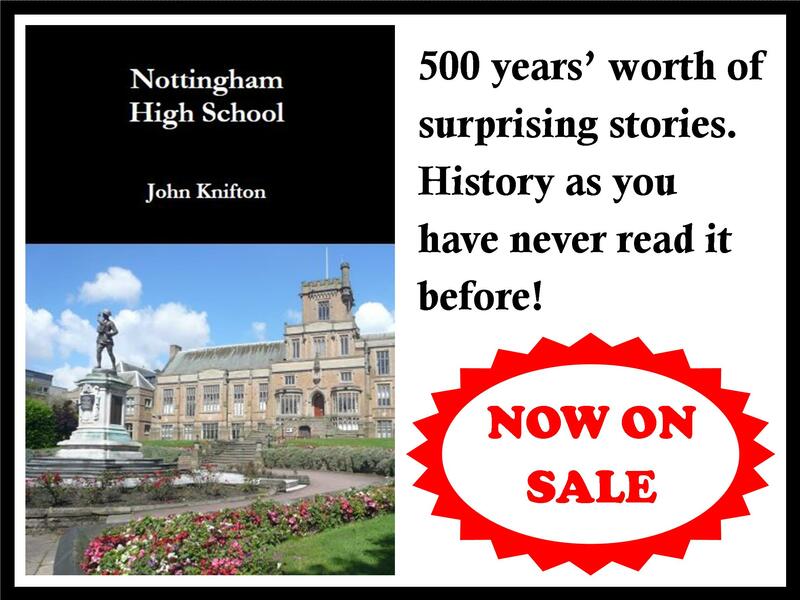 Most of all though, this is only “Nottingham High School on ebay (2)” and in Nottingham High School on ebay (3) the picture side of the postcard will be revealed. There was a Mary Peet who worked (I think her title was “matron”) at the school when I taught there (1979-1991) and her son was also a pupil there. Yes, thanks, Chris. She was a lovely lady, and she may well be related to NG Peet in this post. Perhaps her son will read this and let us know. 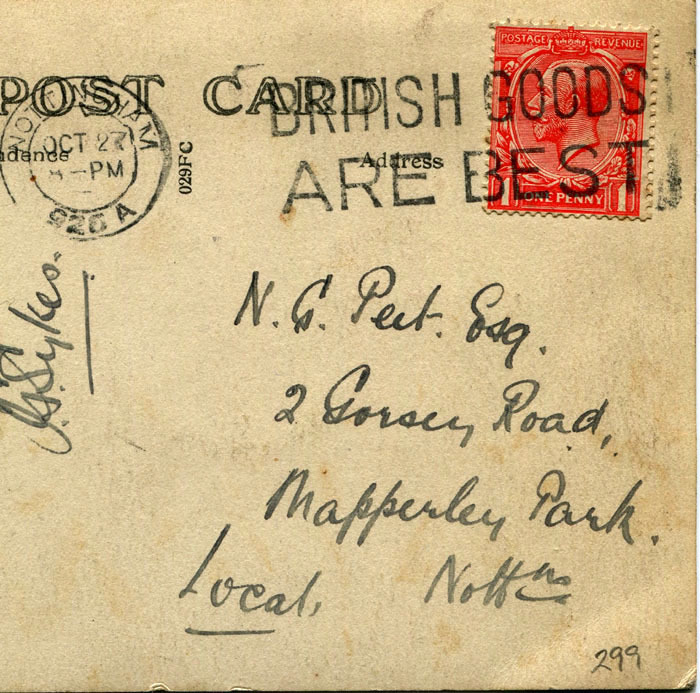 Your post reminded me of my grandfather’s postcards and inland letters. I got up to see his last letter. He had the habit of writing the next day’s date. His letter is dated 31-1-80. He passed away the previous night. He had very good physical and mental health till the end. When my father died he was in hospital and when I visited him on the Saturday he began filling in his menu requests for the weekend’s meals. This simple act exhausted him, and he soon fell asleep. I looked at what he had done, and he had failed to make any entries for Monday breakfast. You can probably guess why it turned out not to matter. Your grandfather was very lucky. Some degree of good mental and physical health is a good thing to keep in those circumstances.